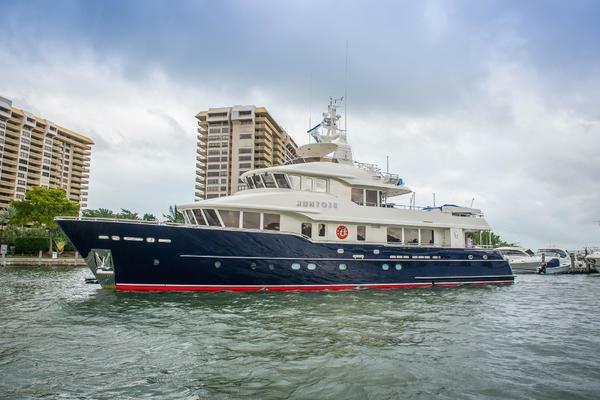 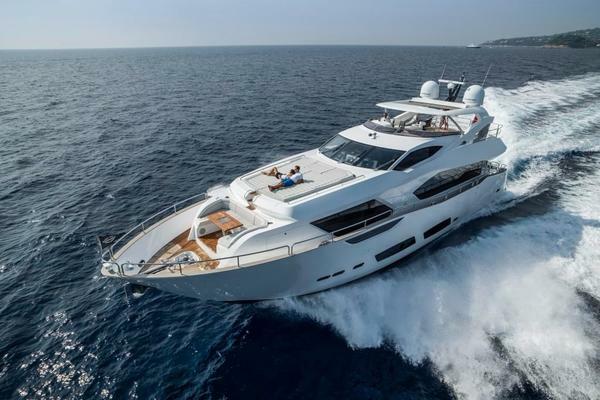 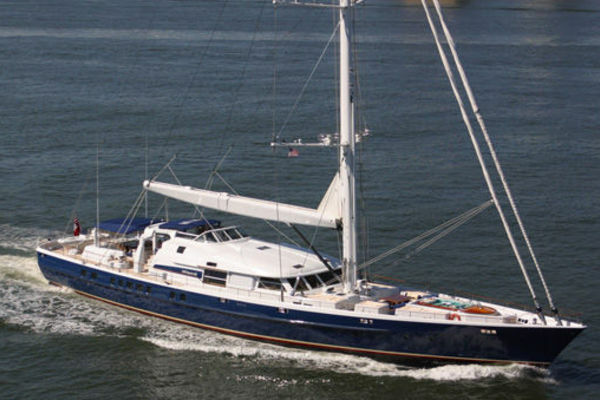 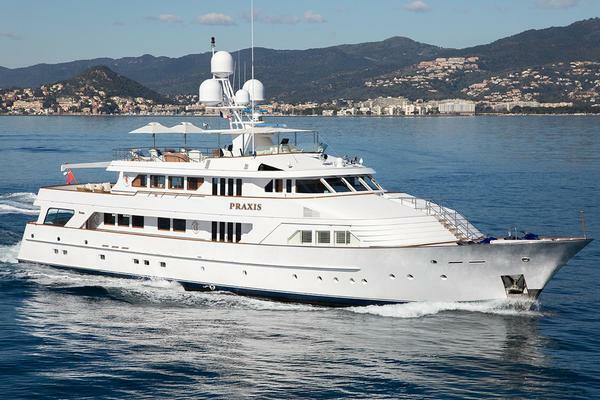 Finding a used yachts for sale under $10,000,000 that fits your needs when it comes to number of passengers, horsepower, inside accommodations, and other features on board can be a challenge with so many options available on the market today. 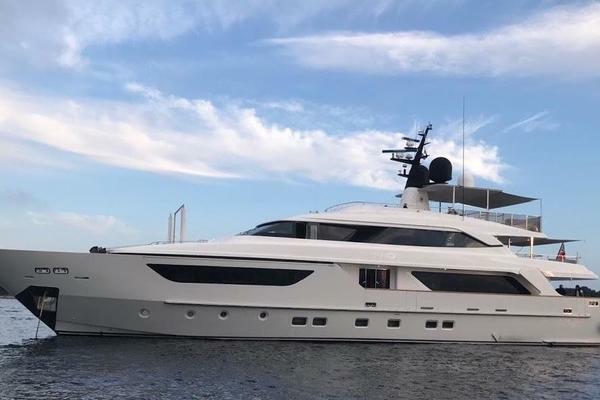  There are many types of boats available under $10 million like cruising yachts, motor yachts, Trawlers, and fishing boats, with many good options across all length ranges. 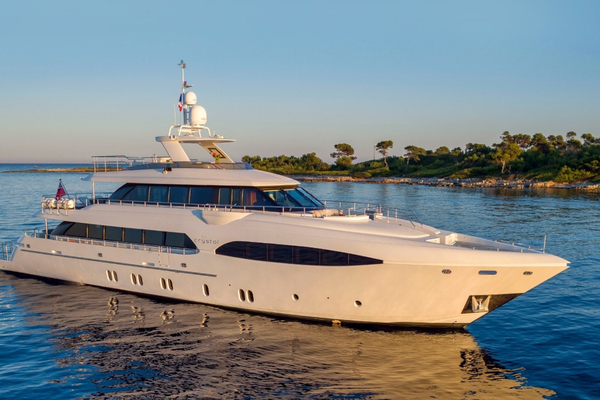 Still, there are plenty of opportunities with brands like Princess, Azimut, Sunseeker, Viking, Ferretti, Ocean Alexander, Benetti, Westport Yachts, and others. 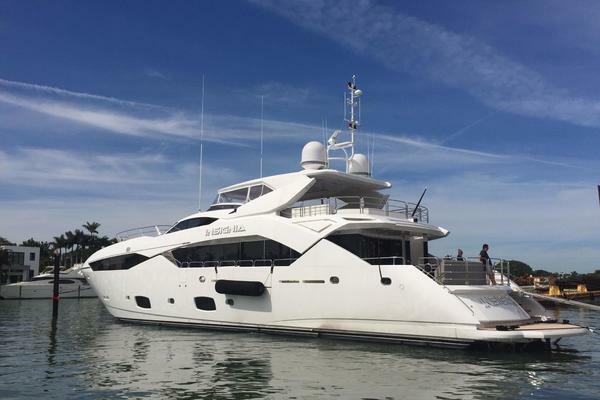 Let the team at United Yacht Sales help you find the right vessel that fits your needs under $10 million.